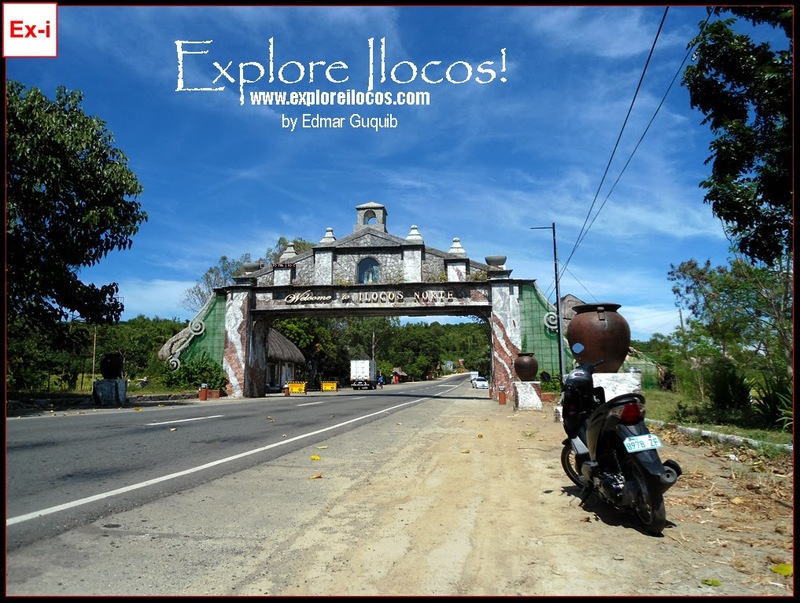 BADOC, ILOCOS NORTE ▬ A land trip to Ilocos Norte has its own magic. Passing through several towns and seeing the beautiful old churches, structures and the beach is a different experience compared with traveling via air. To those who travel to Ilocos Norte via Laoag International Airport, they miss seeing the grand welcome to Ilocos Norte through this welcome arch that is as imposing as the Paoay Church. 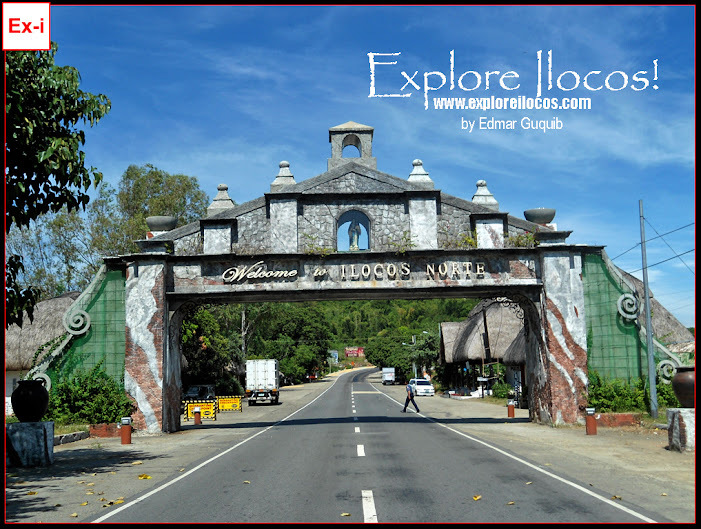 This beautiful welcome arch is located at the boundary of Sinait town in Ilocos Sur and Badoc town in Ilocos Norte. Me, I reached this place riding on my Honda Beat motorbike. Mga ilang minuto po makakarating po diyan galing sa laoag city??? Hello Jerrymy! Average range is 30 minutes up to 45 minutes (Depende sa speed mo).